JK Hotel (Krishna Hall) will provide the best service and pride through high technology sound and image equipment's for your party. 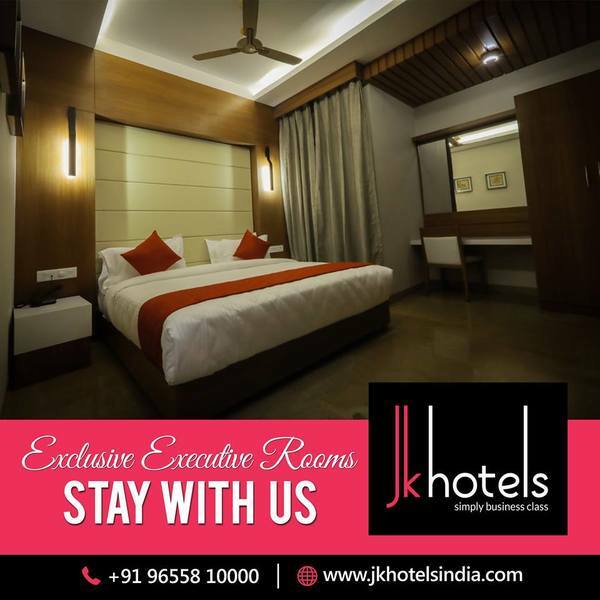 From big scaled conventions to personal events, the JK Hotel will make an effort to satisfy customers. 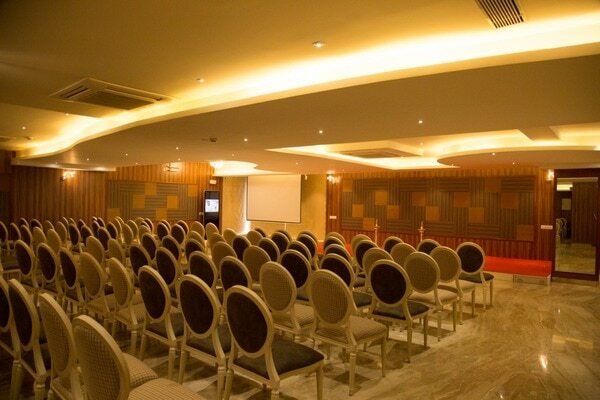 It is the large venue which can accommodate 250 seats. 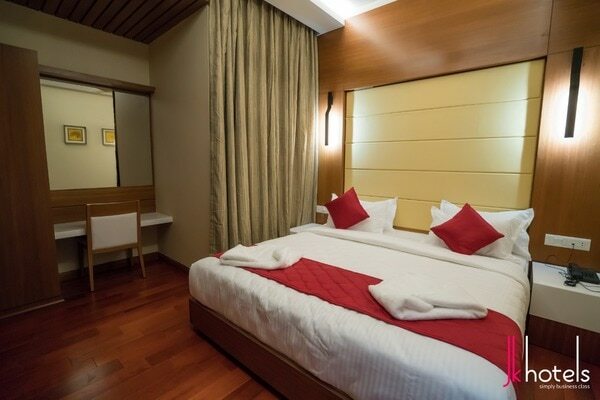 Therefore, it is a multi purposed room enabling to hold from small to big parties. In addition, special parties such as conferences, symposium and work shop meeting can be organized with elegant interior designs, high technology sound and image equipment and super-sized screens. 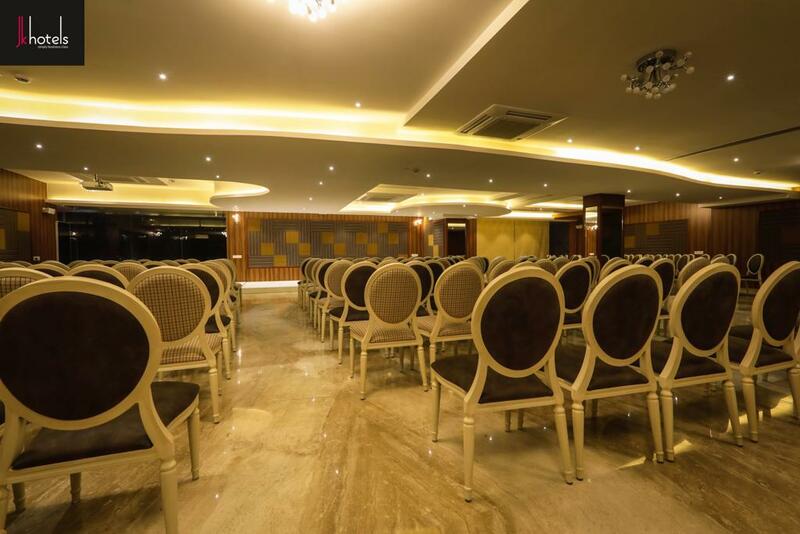 JK Hotel Banquet Hall is mainly used for wedding venue but it also enable to organize various kinds of events including large inaugural ceremony.